DRS Episode 241 - Kill 'Em All! 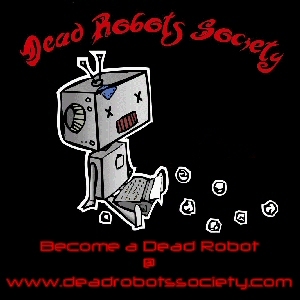 This week the robots discuss the topic of killing off characters. Whether they're primary or a bit player, characters are going to die, but the real questions are when, why, and is it a good idea? We hope you enjoy the conversation. Justin's back! This week we review David Weber's IN FURY BORN, talking about what we liked and didn't, as well as what we learned about the craft of writing through reading it. We hope you enjoy! Paul and Terry talk about the trials and tribulations of writing characters that span multiple books. Enjoy. Terry and Paul get together to talk about their divergent paths to publishing. There is no right way, only the best way for each individual writer. Come hear what they advise.